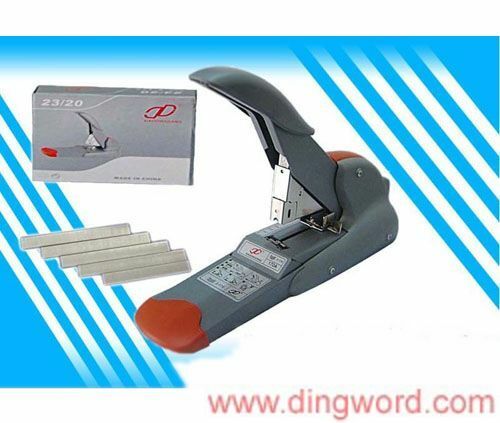 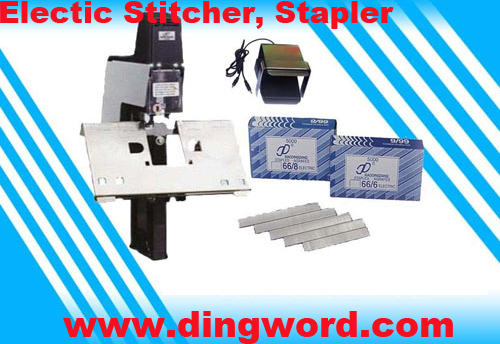 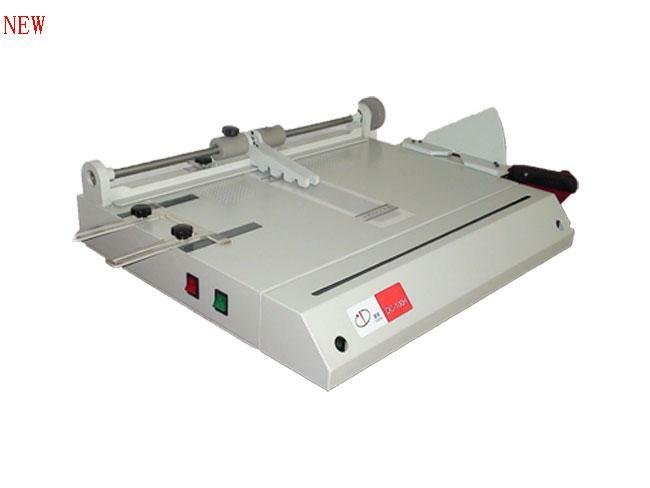 Cold laminating film is made of transparent PVC with pressure sensitive adhesives, and using this layer bind the film to the material being laminated. 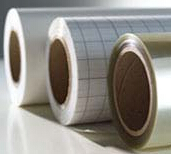 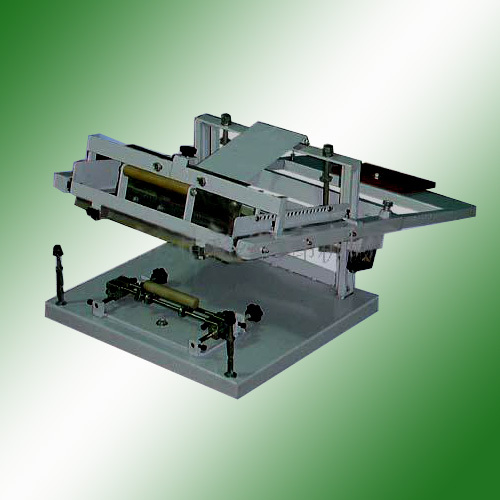 Cold laminating film is mounted or laminated to graphics by laminator to protect graphics against scratch, stain and moisture. 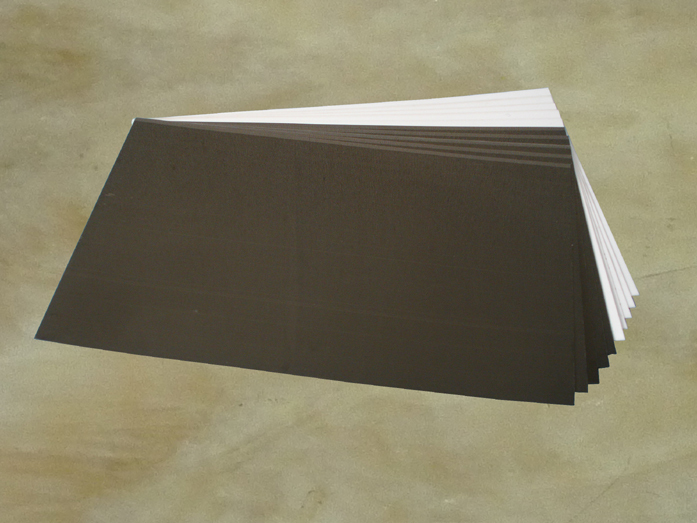 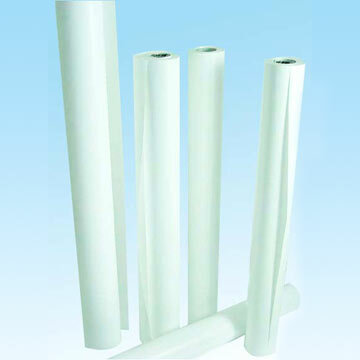 According to finishes, we provide smooth and matte laminating film which are widely used in advertising industry. 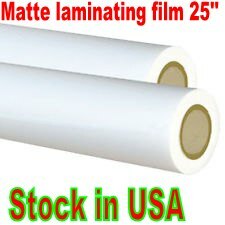 High quality Self Adhesive Clear PVC film(55um) with matte surface. 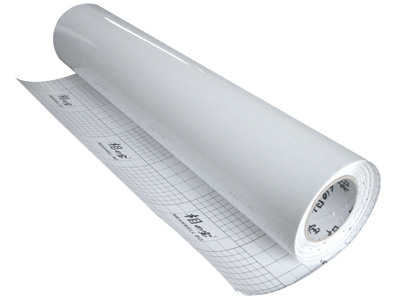 liner:82gsm PE coated yellow paper , is ideally protect the printing image for longer time. 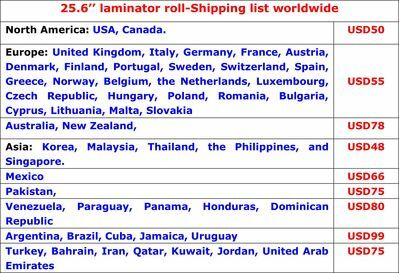 To USA and Canada: USD30 by UPS ground. 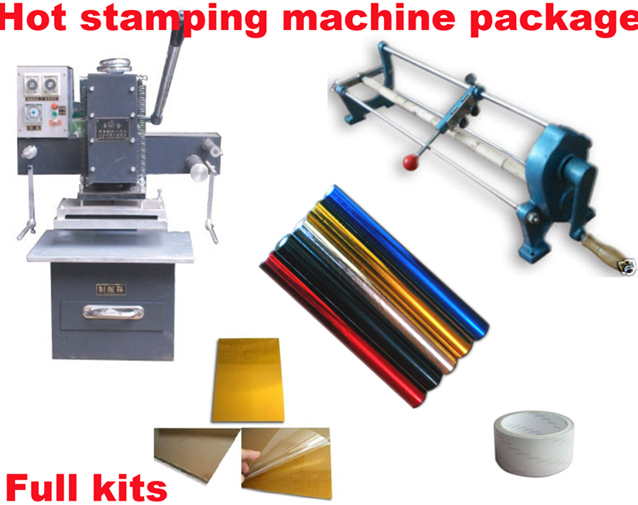 To other countries, we will ship by DHL air express from HongKong. 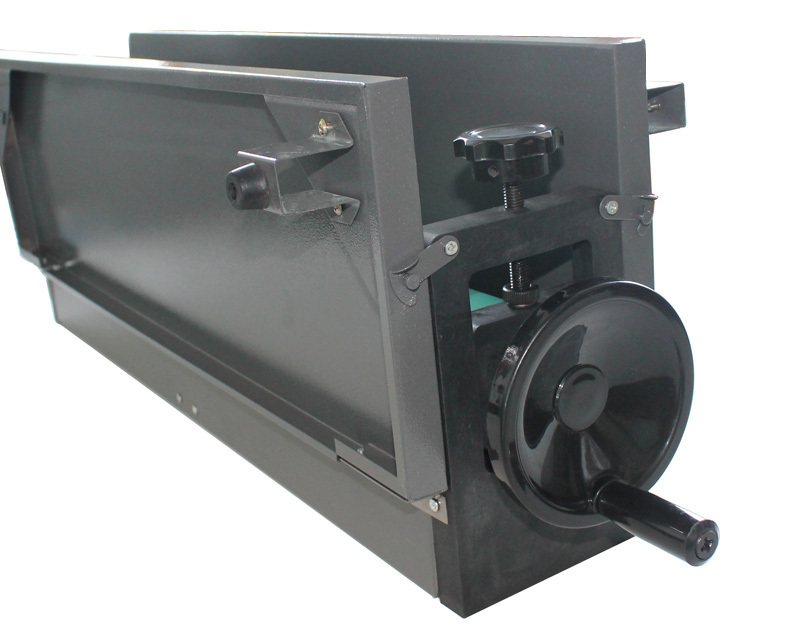 Delivery time:5-7 days.